Silver Compass Inc. | Cambridge Financial Planner / Advisor - Brenda Potter Phelan - Silver Compass Inc.
Silver Compass has been providing tailor made financial services to individuals, small business owners and their families since 1997. We value our client’s trust in us and are proud of the long term client relationships we have developed over the past 20+ years based on a client first service model that focusses on regular personal interaction and attention as well as professionalism and integrity. 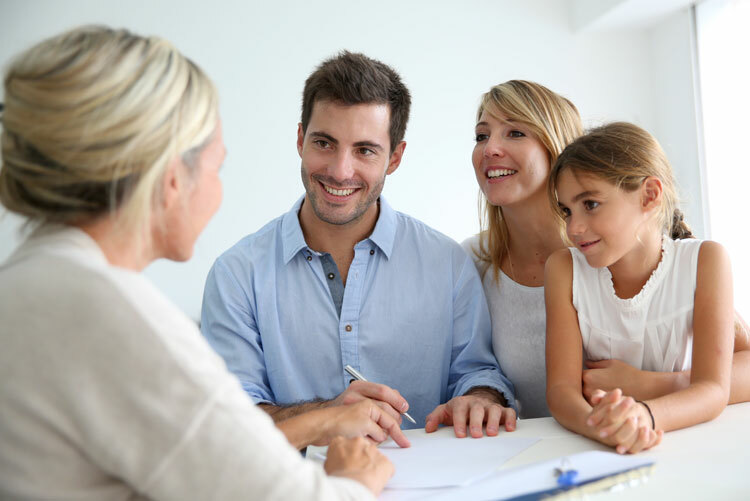 We provide customized solutions that consider your complete financial picture on an independent basis to enable you to make well-informed financial decisions. You can expect us to be professional and interested in every aspect of your life because your financial life touches on everything you do-your career, family, health and leisure activities. We work in your best interest and looking for ways to enhance your financial wellness and financial peace of mind. See below to learn more about the services we provide.